The past week has been one of the best holiday seasons in recent memories. Not only did we get a “white Christmas” with 13 inches of snow, it then continued to snow for several days bringing in several more feet of snow. 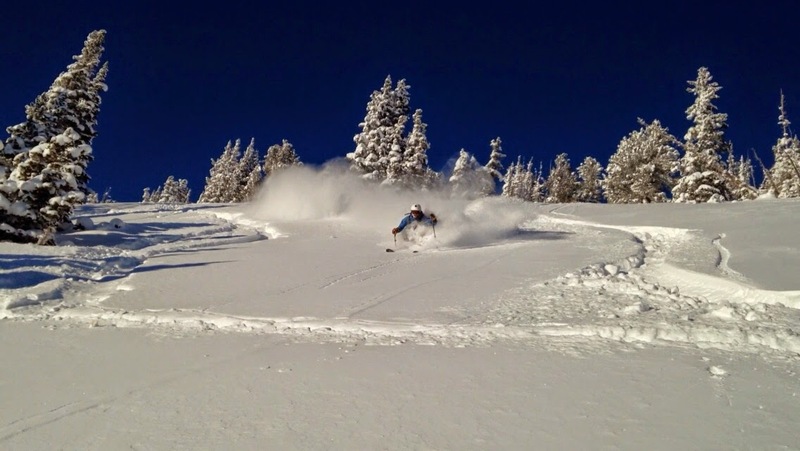 The holiday season was indeed jolly for skiers at Alta. We’re happy to report there is a long-term forecast from the National Weather Service that winter snowfall could be “above average”. 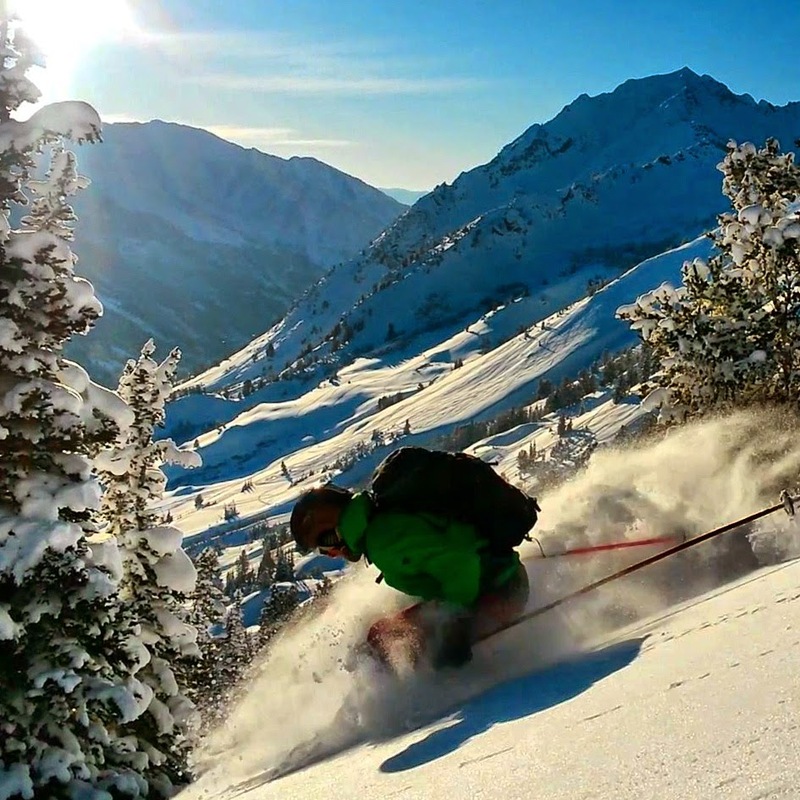 For those skiers who don’t start their ski season until January, there’s plenty of time to make your Alta Lodge vacation plans and remember Alta stays open for skiing until the end of April. Whether it’s winter powder or spring skiing, plan now so you will be here instead of wishing you were!